Child loss has a deep and profound effect on all those who experience it; in fact almost everyone will know someone that has been affected by the loss of a child. 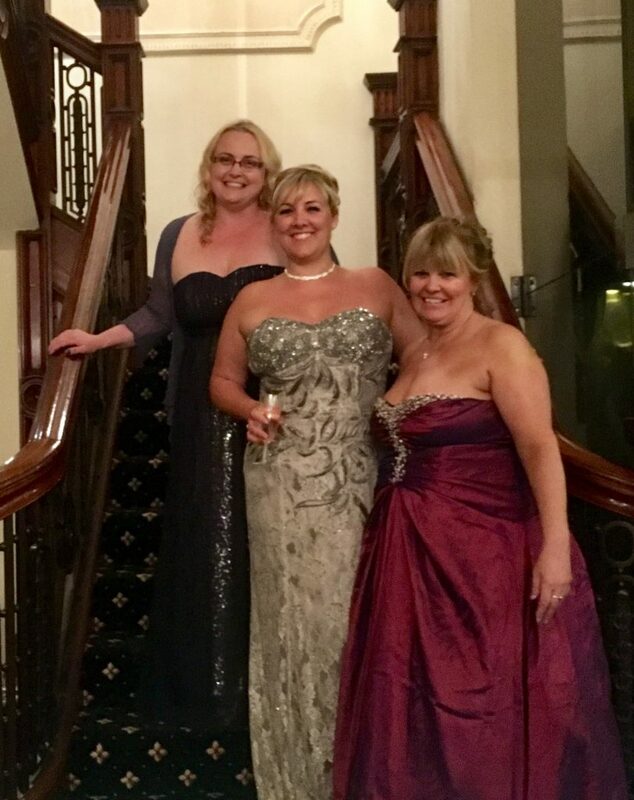 Having recently formed a new team called Sputnik, within the Rotary club of Babbacombe and St Marychurch, it was decided that the team would hold a formal black tie event and having selected the two local charities it was decided that the event would be called the Angels Ball and on April 22nd at the Palace Hotel Torquay 150 people attended the ball. Although this is a terribly sad and emotional subject the evening was full of colour, music, magic and laughter but always had a gentle nod back to the cause and the incredible work these charities do. There was a moment of quiet reflection and remembrance as those that wished to released balloons with the names of their loved ones on into the night sky. The charities that were supported were The Last Kiss Foundation and Children & Families in Grief. 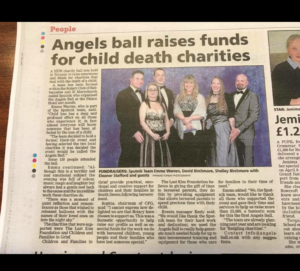 We, the Sputnik team would like to thank all those who supported the event and gave their time and services to help us raise over £3000, a fantastic sum for this the first Angels Ball. 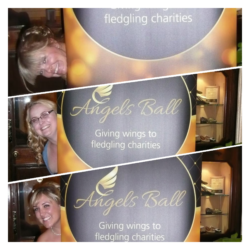 The team are already planning next year and are looking for “fledgling charities,” please contact info@angelsball.co.uk with any suggestions.